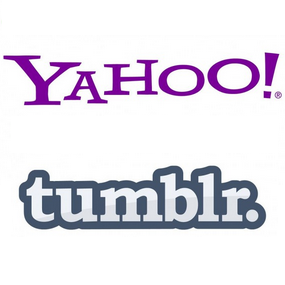 This is a big move on Yahoo’s part, to purchase a stand alone social network such as Tumblr. Tumblr itself has over 15 billion monthly page views from over 100 million blogs created. However revenue in 2012 was only $13 million USD. With Yahoo’s extensive advertising platforms and customer base it will be interesting to see how they can monetise this massive blogging audience. Just last week, Yahoo CFO Ken Goldman said Yahoo needed to attract a younger demographic and the Tumblr audience very much holds what they are looking for. Also worth checking out is the official Yahoo Tumblr account.